Primarily for new Christians yet of real benefit for all. 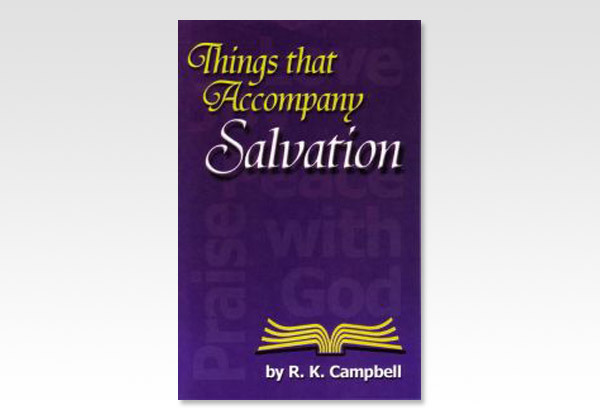 The author shows from Scripture things that should characterize truly born again believers. Some of these things are: Peace, Joy, Praise, Change, Indwelling of the Holy Spirit, Prayer, Service and more.